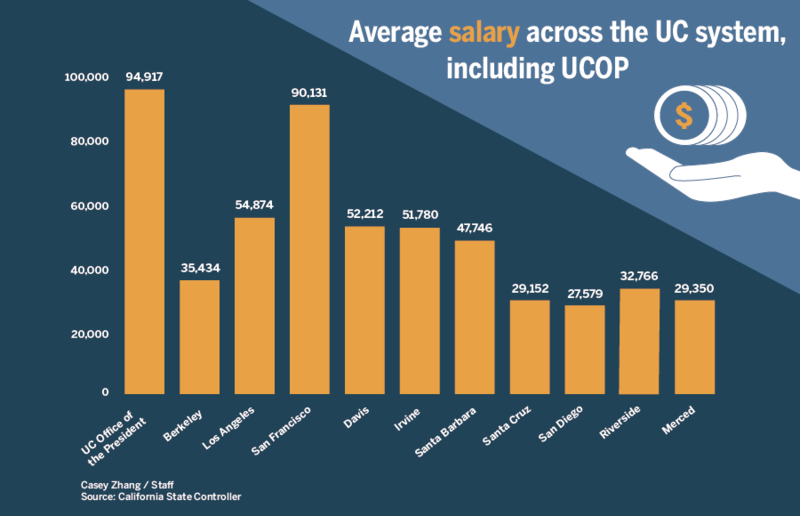 The State Controller’s Office, or SCO, updated its Government Compensation in California website, or GCC, with information on public employee benefits and compensation data from 2017, as first reported by Lake County News. After his plans to deliver a pro-Israel speech at UC Berkeley were put on hold, renowned civil liberties lawyer Alan Dershowitz confirmed Monday that he had received a personal invitation to speak on campus from UC Berkeley School of Law Dean Erwin Chemerinsky. Eko Devices, a startup founded by three campus alumni, will launch Duo — a digital stethoscope and electrocardiogram that can record a patient’s heart sounds and rhythms in the comfort of their own homes — this fall. Breaking from her predecessor Nicholas Dirks, Chancellor Carol Christ will not reside at University House, the two-and-one-half acre site and three-story mansion that typically serves as the official residence of the campus chancellor. Alice McNeil, who worked intimately with outgoing Chancellor Nicholas Dirks and his family as the former manager of University House — the residence of the campus chancellor — has sued UC Berkeley and the UC Regents for alleged wrongful termination. An investigation into outgoing Chancellor Nicholas Dirks’ misuse of public funds, which revealed he failed to pay $4,990, cost the university a total of $57,671 to carry out — more than 10 times the cost of the misused funds.